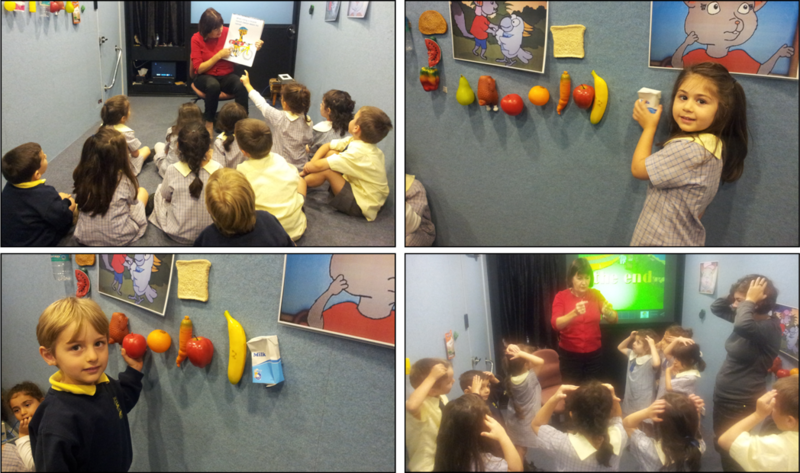 The students had a great start to the term with a visit from Healthy Harold and the Life Education van. P/K were invited to a picnic with the Healthy Harold crew. They had lots of fun following the map to the picnic spot in the park, as well as providing some delicious party food. Along the way they learnt about handling illness and injury, syringe safety and safety in the park. 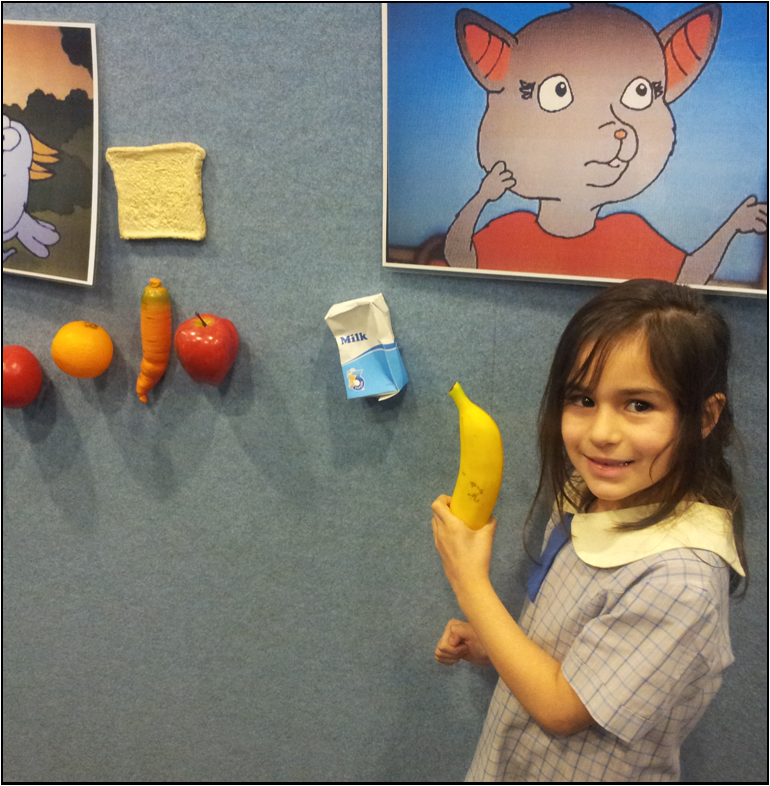 Years 1-4 explored cybersafety through animation, vox pops of children and relevant scenarios, discussions and problem solving. The session taught the students how to be safe and behaviour appropriately online. Years 5/6 participated in the program ‘It’s Your Call’ where they learnt about the consequences of a range of legal drugs and the factors that influence health and behaviour. They gained skills and strategies about how to deal with unsafe situations, social dilemmas and the safe and appropriate use of communication technology. All the children enjoyed their valuable educational experiences with Harold. We would like to extend a big thank you to Louise who guided all the students through the various programs.